Southmoor Primary School is best described as a school with a dynamic learning environment and innovative programs. The immediate impression on visiting Southmoor is one of a positive learning environment that offers care, security, and vitality. The staff, school council and community proudly recognize and foster our cultural, social, intellectual and physical diversity, all of which are features of this school. Our purpose is to support our students to reach their full potential through the provision of a significant range of opportunities. As a team we foster their confidence, self-esteem, resilience and health and wellbeing, whilst always building on personal achievements. On a daily basis, our children participate in tasks with great potential to engage them in valuable learning - tasks which entail a whole range of learning processes, relationships, organizational arrangements, skills, attitudes, values and beliefs that characterize our school. Teaching and learning at Southmoor is mission-centred, critically important, action-based and empowering. Our students are immersed in inspiring environments where they are given the opportunity to 'lead the way', and the whole community has a shared purpose and commitment to the school. 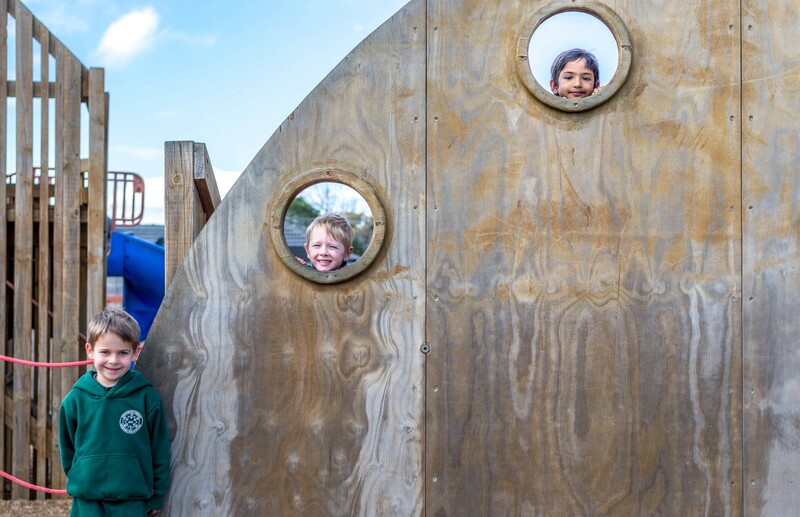 Southmoor Primary aspires to develop children who are positive contributors to our global community, with the skills and motivation to maintain life-long learning and a respect for the environment. Our students actively care for our planet, themselves, and for others near and far. 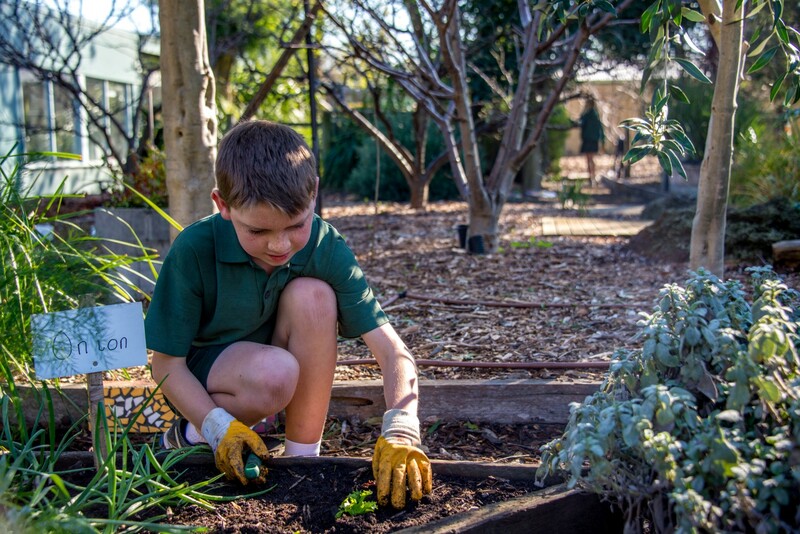 Our school has a strong focus on literacy and numeracy and the community is further inspired by environmental education, science and information & communication technology. Our young learners are equipped to embrace the challenges of the 21st century with confidence, imagination and optimism, preparing them to make well-informed learning and employment decisions throughout their lives. Our basic premise remains:- "Children are always the only future the human race has; teach them well"
Our core values are based on the following:- Knowledge, Personal Growth, Teamwork, Social Justice, Acceptance and Understanding, Respect, Excellence and Innovation, Responsibility, Inclusion and Trust, Imagination, Environmental Sustainability, Engagement and Perseverance. here are ways we can all modify our lifestyles in order to better ensure the health of the planet. Southmoor Primary School was established in 1963 and is situated in the bayside suburb of Moorabbin, 21 km south-east of Melbourne. The school currently has an SFO density of 0.36. This is a relatively high socio economic status and places the school just below the 80th percentile on the SFO percentile range. The school's Language Background other than English proportion is a low 0.06. The enrolment at the 2013 February census was 279. A significant proportion of families who make up this total enrolment do not live in what would be considered the immediate catchment area of the school. The school has more than 30 full time and part time staff, including Education Support staff. A part-time Integration Teacher coordinates the extensive integration program, which is supported by 11 Integration Aides. For 2013 students are organised into 11 classes, 3 straight grades and 7 multi-age classes. Specialist Preograms are offered in LOTE - Korean, ICT, Art/Science, Physical Education/Fitness and the Stephanie Alexander Kitchen Garden Program for students in Grades 3-6, Reggio Emilia program for prep students and Toolshed for grades 1 & 2 classes. Support to the school is provided by a Speech Pathologist and a Guidance Officer and the availability of other SSSO's on a needs basis. Southmoor is currently part of a SMR staged implementation of a new SSSO provision for the region. Features of the school include the Prep Enrichment Program inspired by the Reggio Emilia approach, the significant Program for Students with Disabilities, currently supporting 22 students and the focus on environmental initiatives and student health and wellbeing, including the Stephanie Alexander Kitchen Garden Program. The school buildings are not only very well maintained, but also creatively used to provide a range of dynamic and stimulating learning spaces. The school is located on five hectares of very well utilized grounds featuring a native garden, wetlands, creative and imaginative playgrounds, water and energy saving initiatives, wood-fired oven, chicken house, trout aquaculture covered area, yabbie pond and organic vegetable, fruit and herb production, including two hydroponic huts. The key area of Student Transitions and Pathways provides ongoing challenges for the school, especially considering the large number of PSD students attracted to the school and students entering the school during their primary years after the prep year from other alternative educational settings. In the last three years Southmoor has obtained a new 650 square metre building in the form of a Library Learning Neighbourhood Precinct, funded by the Building the Education Revolution, Economic Stimulus Package which was opened in 2011. A new Prep Wing to the school was also opened in March 2012.